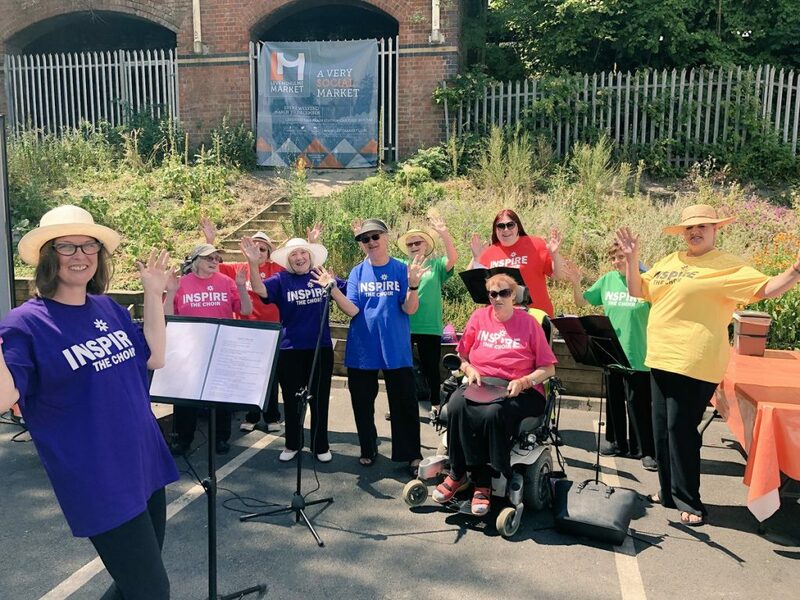 The Choir is an age-friendly group led by local musician Lou Armer that meets at Levenshulme Inspire every Monday 4 – 5pm. The focus is on fun, friendship and wellbeing. Their choice of songs and sense of humour are bound to put a smile on your face! Find out more about the community hub Levenshulme Inspire here. 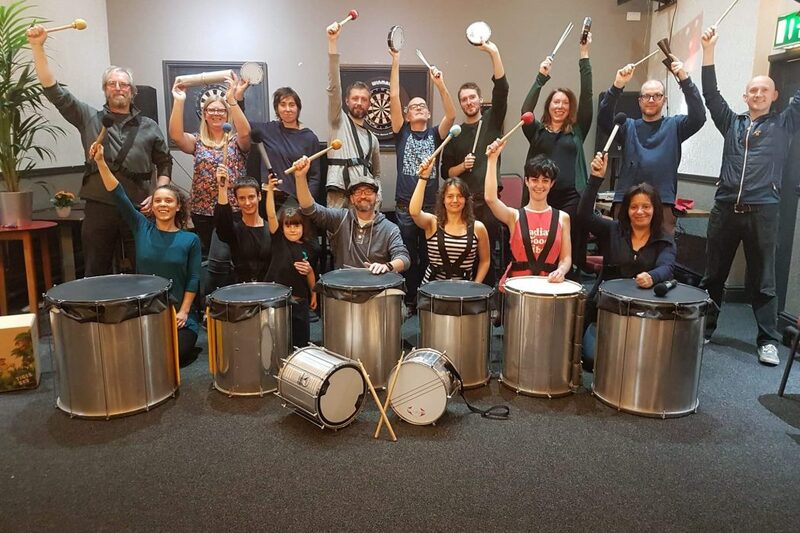 A local drumming band that play high energy Brazilian and Afro/Brazilian grooves and rhythms. 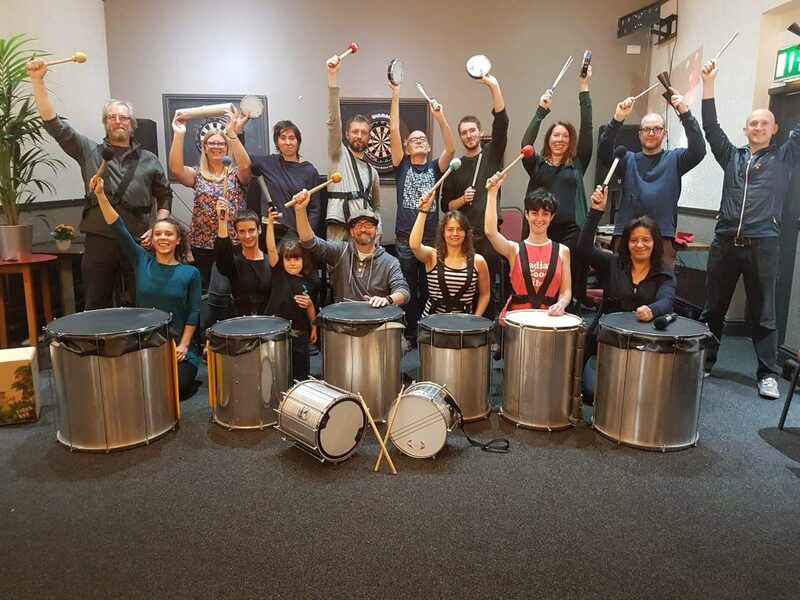 The group was set up by Laszlo Palko(Percussion4U)in the summer of 2018. Laszlo runs the group as a class every Sunday evening 7pm – 9pm at the Klondyke. New members are welcome to join the group/classes. All instruments are provided and no previous experience is needed! The kids corner is back as both Build It! Lego Club and John Pindar Arts will be over by the tunnel with great value children’s entertainment. It’s just £1 a child per activity, and grown-ups can get their mitts on the Lego too for just £2 a person. Fun times together! Bank Holiday time! 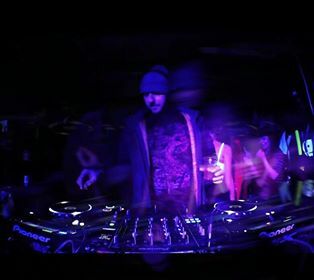 Come party funk stylee with the market and Bricks (Levelz). A known face in Manchester and indeed on faraway shores, we are truly lucky to have Bricks come down and do a Funk & Soul set for you. Party start to the long weekend, you dig? TBC – Watch this space!